← The Daily Scrapbook 2/26/13 March to April 1978 –Trekkies Get their wish! 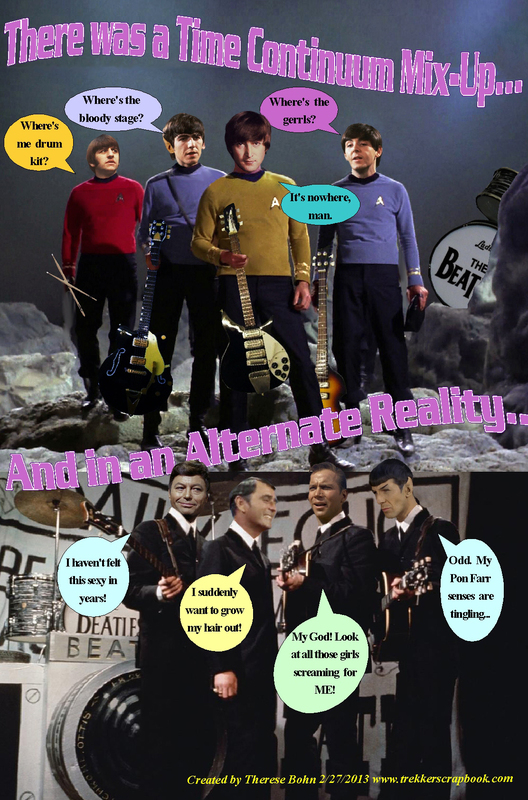 This entry was posted in StarTreKomics!, Toon Tuesday and tagged Star Trek, The Beatles. Bookmark the permalink.